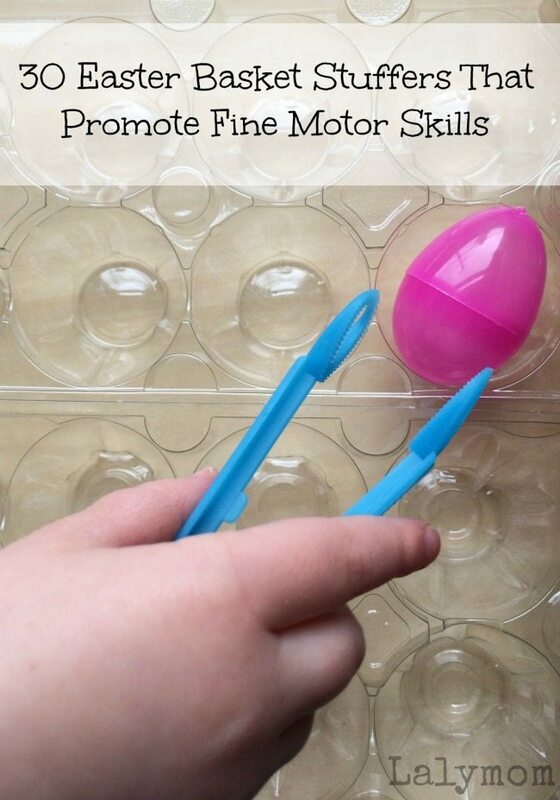 Today I was researching Easter Basket Ideas for my kids and thought I would put together a list to share of Easter Basket Gifts that promote fine motor skills. Each of these ideas are first and foremost FUN, but why not encourage fine motor practice while you're at it?! They pair great with many of these Free Easter Coloring Pages and Printables. I'm updating this post for 2018 as some of the links were out of date. Affiliate links are included for your convenience, please see my entire disclosure statement for more information. Every year for all the various holidays, my kids end up with candy and plastic tchotchke type stuff that gets tossed in a drawer and forgotten. I can't stop other people from giving out that stuff, and my kids love getting it, but I always try to ALSO include some fun items that are developmental in SOME way. Books, puzzles, jump ropes. 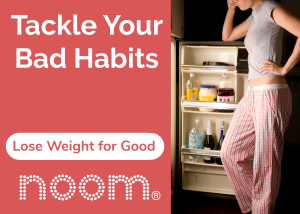 You get the idea- things that they give them more than a sugar high. So here are some of the best go-to gifts for Easter Baskets that are fun AND offer some fine motor development. Oh! I just saw that Amazon's Deal of the Day today is Melissa & Doug Favorites, so be sure to check out those deals! Playdough Easter Eggs and Free Printable Playdough Mats. Easter Cookie Cutters for stamping paint and cutting out play dough. Crayon Rocks They look a lot like eggs and be sure to print out some Free Coloring Pages to go with them! Hog Wild Farm Themed Cheater Chopsticks – These are awesome for transferring practice! If you just want one set of chopsticks, these Chimp Chopsticks are also adorable and fun! Tweedlers Loop End Tweezers – these were our favorites and I loved how affordable they were. They are in the picture above. For more Easter Inspirations please visit my Easter Pinterest Board! Happy Easter to you and your family! More ideas you should check out! Looking for an awesome gift for Fine Motor Skills?? If you like trying simple, playful activities with your kids, I invite you to check out a lovely collaborative books fromt he Fine Motor Fridays Team! They are chock full of easy activities, step-by-step tutorials and inspiring photographs from some of the top kids bloggers from around the world! You'll find life skills, busy bags, seasonal activities and so much more! 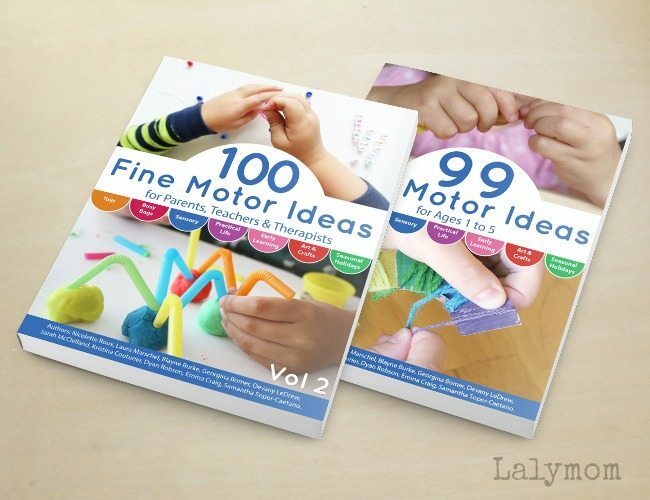 Check out 99 Fine Motor Activities and Volume 2: 100 Fine Motor Activities today!